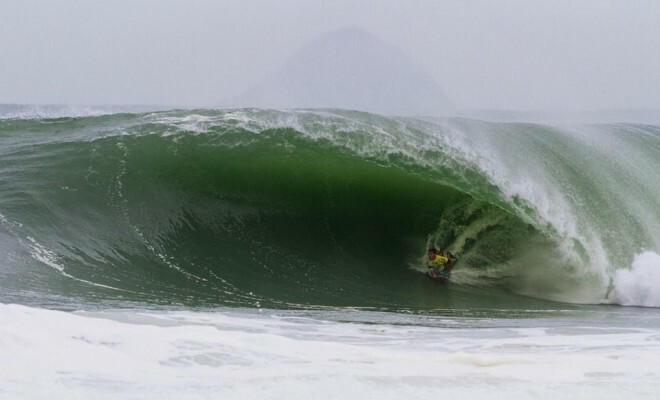 Epicentre.tv is excited to present the APB Arica Chilean Challenge featuring the world’s best bodyboarders attempting to conquer one of the best waves in the world! 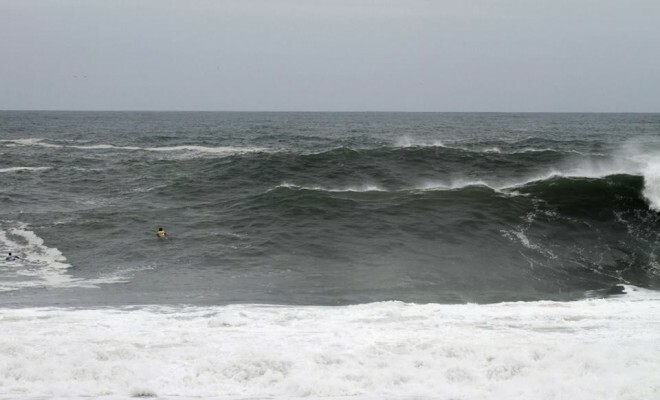 El Flopos also known as El Gringo is the mecca of Bodyboarding in Chile. 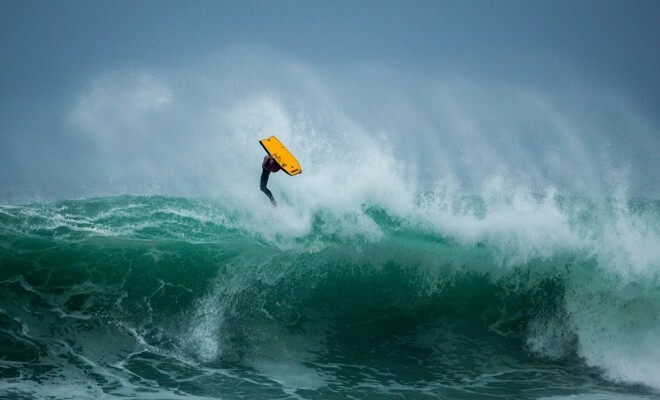 El Flopos has been part of the World Bodyboard Tour since 2004 and has proven to be the most consistent wave in the world. 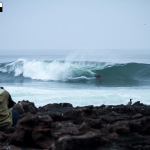 Arica is a swell magnet and this reef break is super heavy and hollow with a peak offering a long large Right hander and a short intense left that breaks on very sharp and shallow reef. 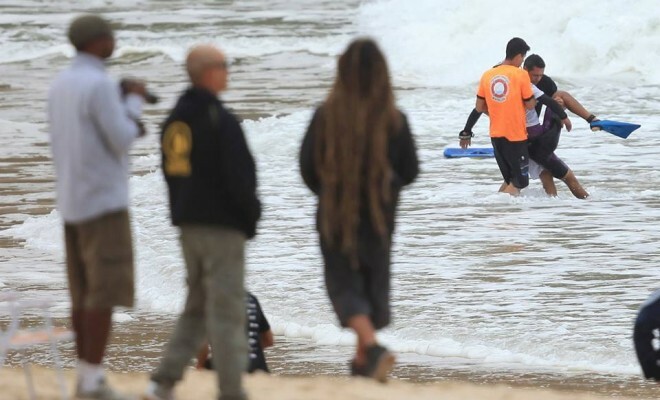 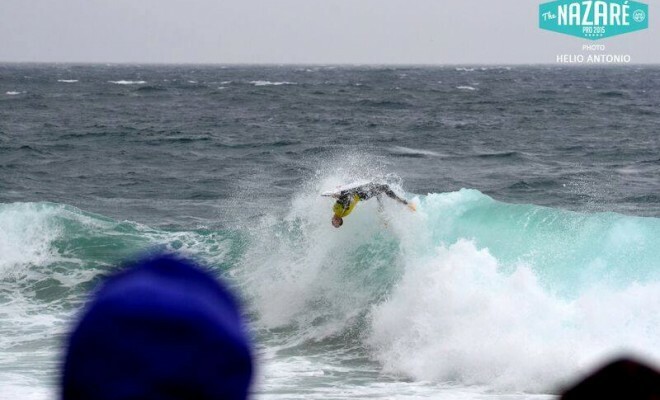 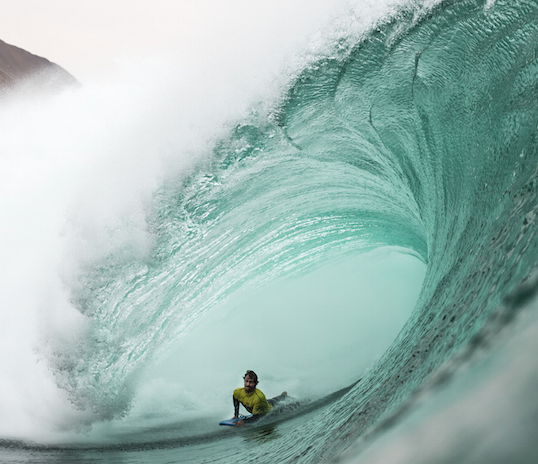 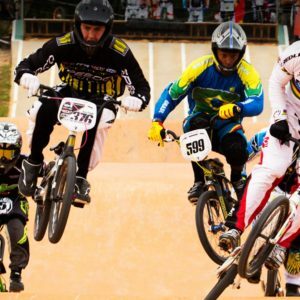 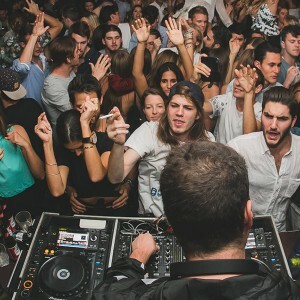 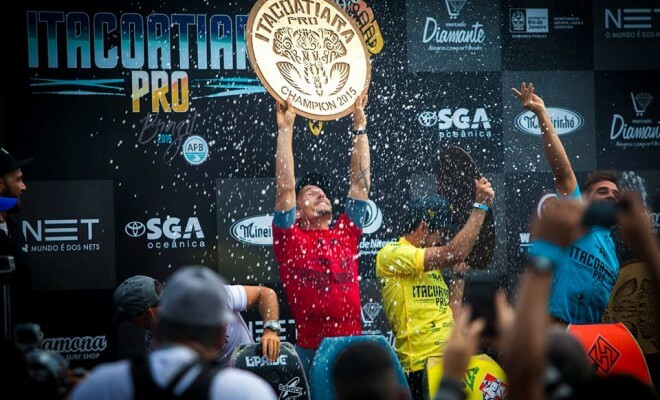 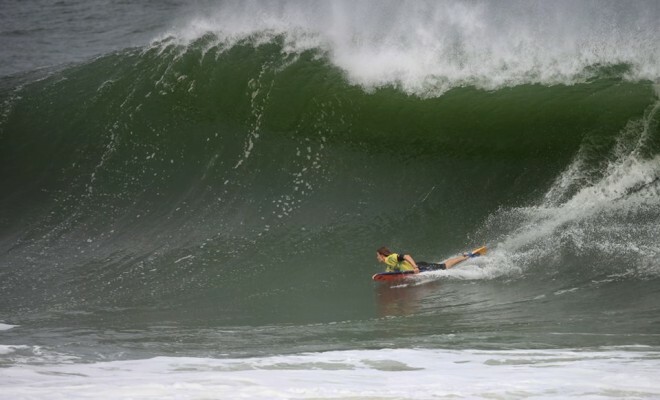 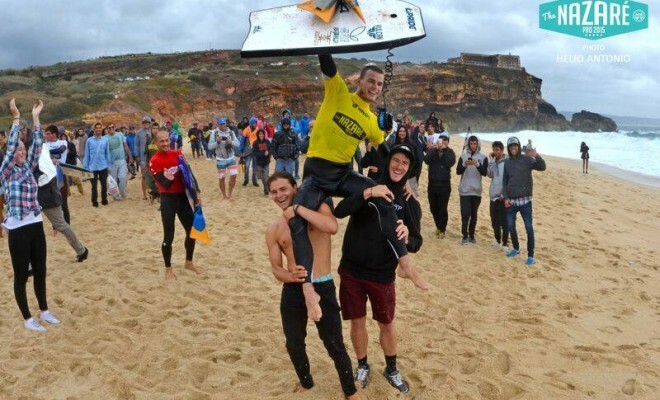 2015 Champion Jared Houston (South Africa) defeated previous world champion Amaury Lavernhe (Reunion Island) in what has been regarded as the most spectacular final ever in the history of the sport.